Our office is about high quality endodontics. 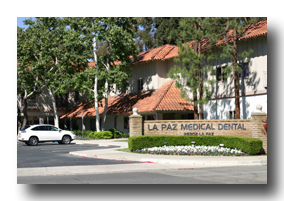 Our goal is to have our patients feel they are in a professional, caring enviroment. Their oral health and comfort is our main concern. We want our patients to feel that they've had the best possible care anywhere. Our referring doctors understand that we are committed to excellence and that we keep on the cutting edge of our field. Our office has a low-stress, positive atomosphere. We want our office to be an enjoyable place to be.